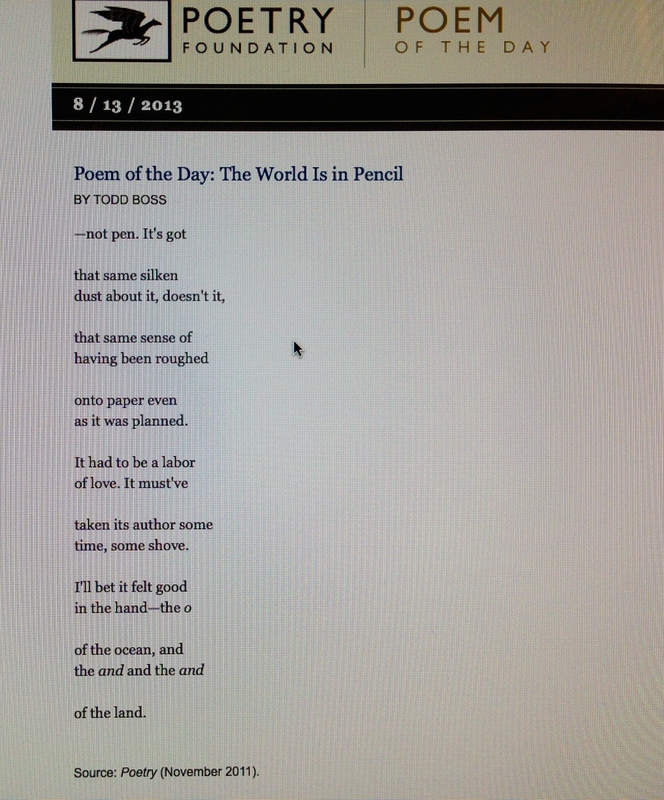 The Poetry Foundation broadcasts a great public service announcement via its “Poem of the Day”. 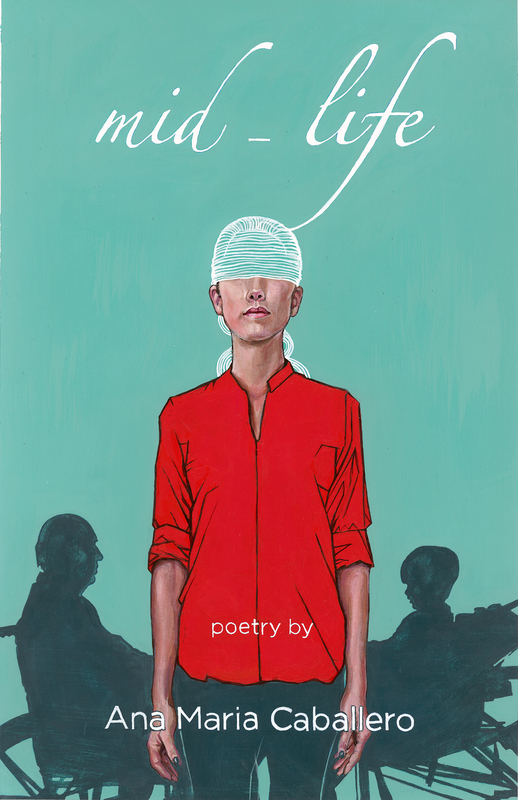 When you sign up, they send you a daily poem, just like it sounds. This post is part of an ongoing collaboration with the unique Zeteo Journal. To read more please click here.